LUND, Sweden (IDN-INPS) - When Donald Trump stretched his hand across our television screens on Sunday (November 12) to shake the hand of the Philippines’ president, Rodrigo Duterte, and then said he had “a great relationship” with him I felt my gorge contracting. Having tasted the great, if sometimes flawed, (remember the totally counterproductive policy of arming the Afghani mujahedeen against the Soviet invaders) campaign of another U.S. president, Jimmy Carter, to put human rights at the centre of American foreign, to see this bald regression is a bitter fruit to swallow. 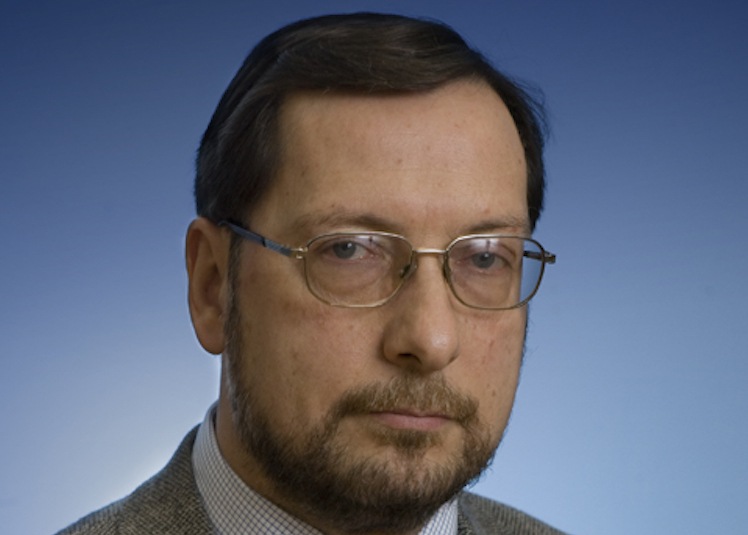 Daryl G. Kimball is Executive Director of the Arms Control Association. This article first appeared with the caption 'Trump Repeats Failing Formula on North Korean Threat'. 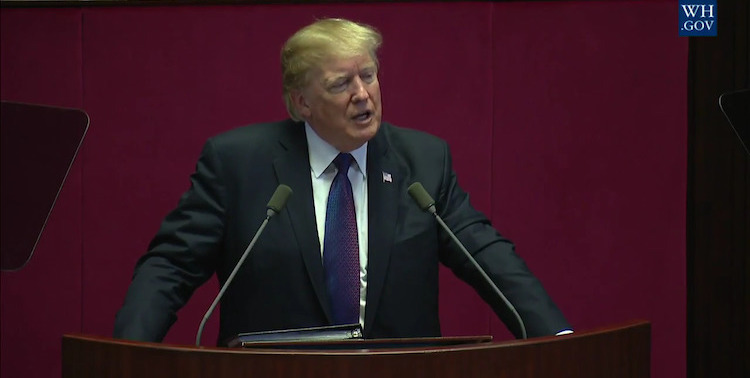 WASHINGTON, D.C. (IDN-INPS) - In his high profile address to the South Korean National Assembly November 8, President Donald Trump missed a crucial opportunity to clarify and adjust his administration’s disjointed and, at times, reckless policy toward North Korea. Note: This report, based on an interview with a representative of the opposition Freedom Friday ('Arbi Harnet') in Asmara, Eritrea, was first published in the Dutch newspaper NRC on 7 November 2017. Following is its unofficial translation by Klara Smits. – The Editor. AMSTERDAM (IDN-INPS | NRC) - The banned Eritrean opposition is asking the international community to pay attention to the continuing repression in Eritrea. 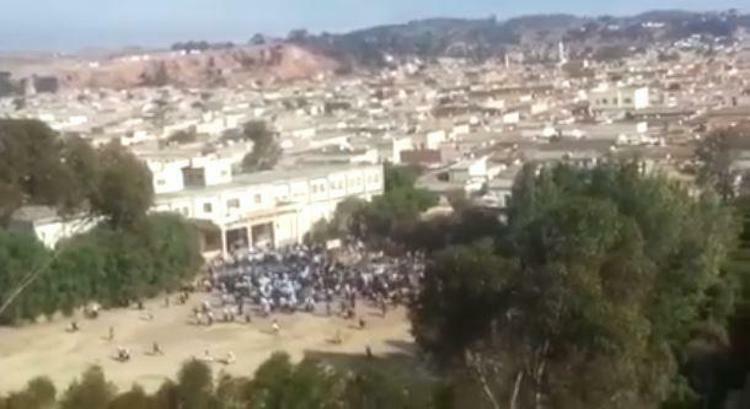 “Foreign countries must send observers to find out what is happening here,” said an opposition member speaking over the phone from the Eritrea's capital city Asmara. 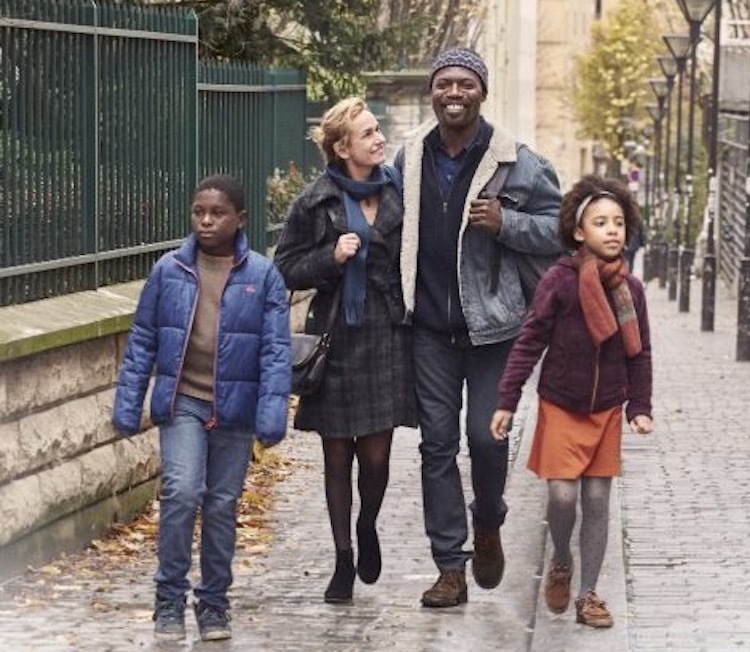 PARIS (IDN | SWAN) – The French branch of rights group Amnesty International is hosting its 8th Human Rights Film Festival, with films from countries including France, the Democratic Republic of the Congo and Zambia. 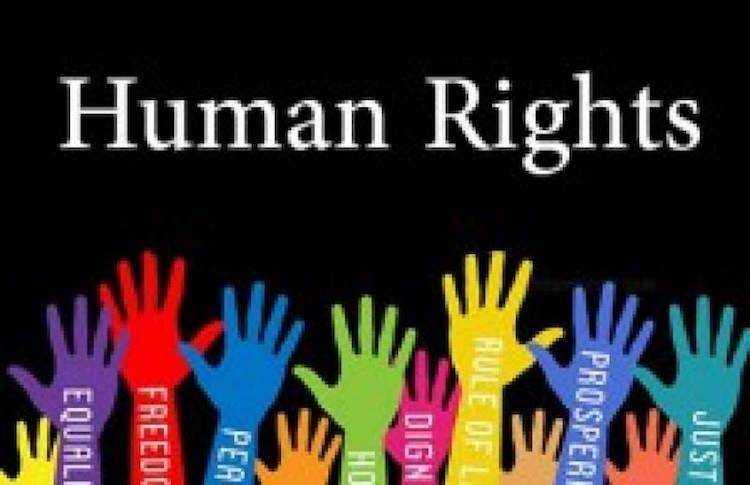 The six-day festival, which runs until November 12 in Paris, includes features and documentaries, with the aim of raising awareness and increasing the public’s “engagement in favour of human rights,” the organisation said. Each screening will be followed by discussions between the filmmakers and the audience. “Through a rich selection of narratives, the films give a voice to victims and to those who fight daily to advance rights,” Amnesty International France said. LUND, Sweden (IDN-INPS) - Even former U.S. President Jimmy Carter, who single handedly (without much Jewish appreciation) did more to make Israel secure than any other living person, confesses neither he nor anyone can change the march of demographics. Within the boundaries of the Holy Land there are just over 6 million Jews and 6 million Palestinians. The Palestinian birth rate is almost three times that of the Israeli Jews. If anything the Jewish population is starting to fall as an increasing number of Jews decide that Israel has no future for them and emigrate. He goes on to say: “Americans have lived for nearly two centuries with the Monroe Doctrine [which forbids non-Americans to seize land or intervene in Latin America]. Why don’t we understand that other countries are sensitive about military bases from potential rivals not only coming up to their borders, but also taking land that historically they have considered theirs. 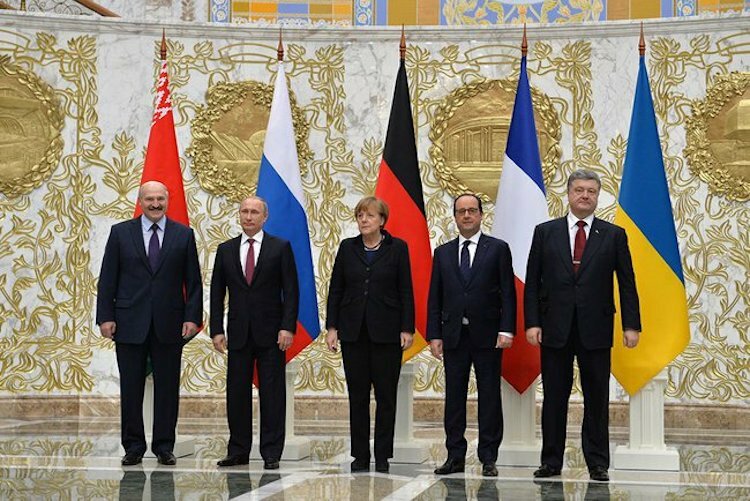 These are extremely emotional issues – issues that are made to order for any authoritarian leader that wants to strengthen his rule”.